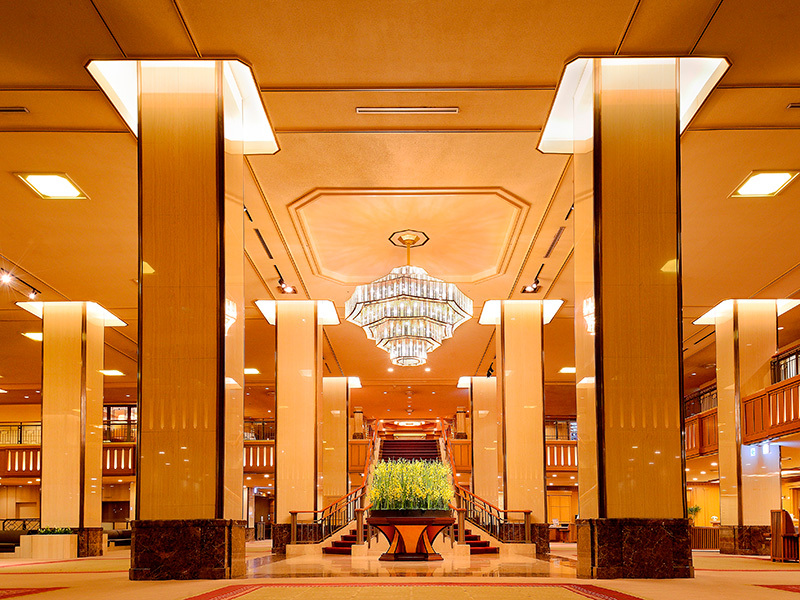 One of Japan's leading luxury hotels. 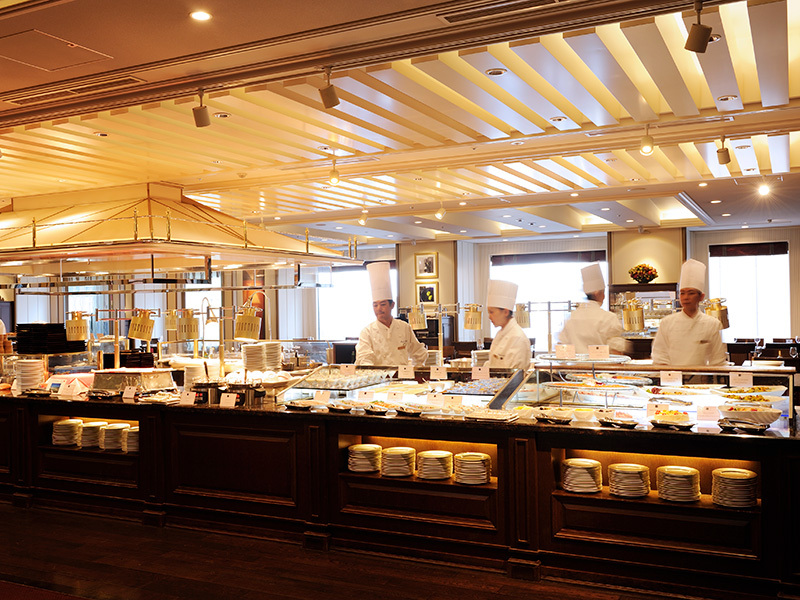 Experience true Japanese hospitality you can't get anywhere else. 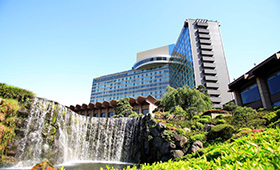 3 minutes walk from Tokyo Metro Hibiya Station. 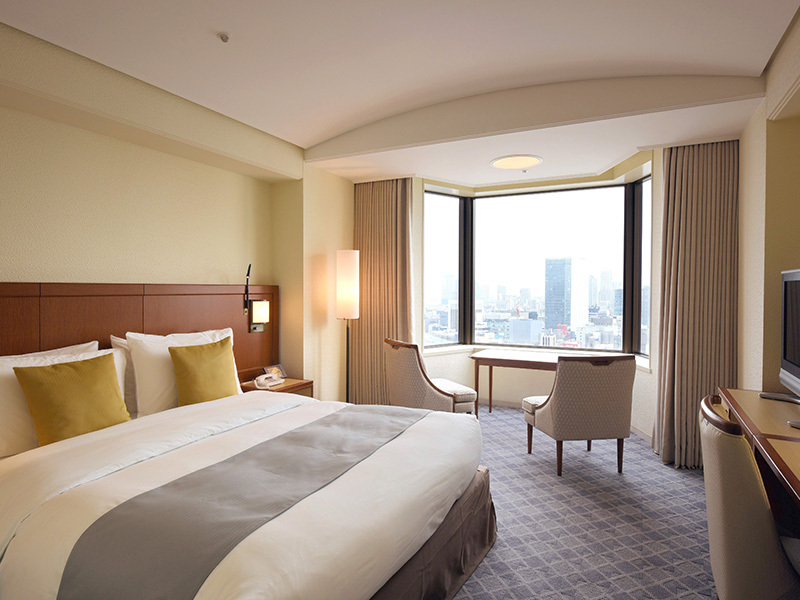 5 minutes walk from JR Yurakucho Station or Tokyo Metro Ginza Staion. 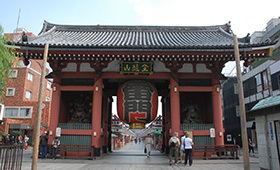 Asakusa Cannot talk about Tokyo without mentioning Asakusa! 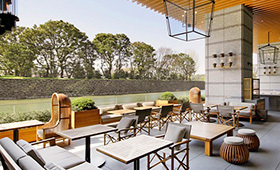 This top recommended sightseeing area features the impressive big red lantern which is representative of the Shitamachi area's overall feel of traditional Japan. 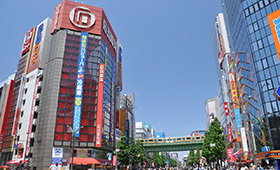 Akihabara A hugely popular tourist spot especially with foreigners as the holy land of the Anime and Otaku world and cutting-edge technology. Mt. 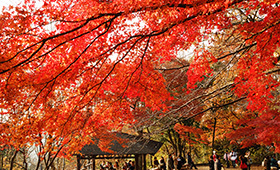 Takao A very popular hiking spot 1 hour from Shinjuku station that attracts over 3 million tourists every year for its cherry blossoms in spring and then autumn colors later in the year. 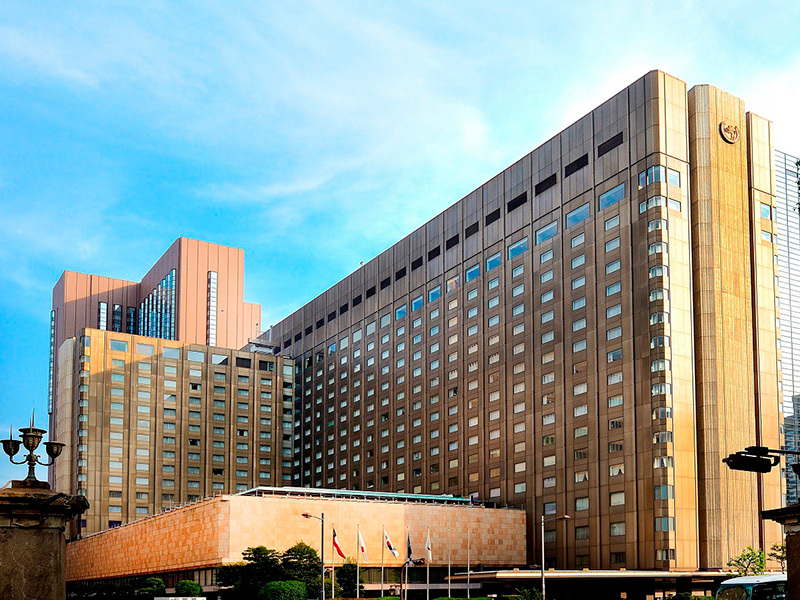 Hotel New Otani(Tokyo) One of Japan's three longest established hotel brands. 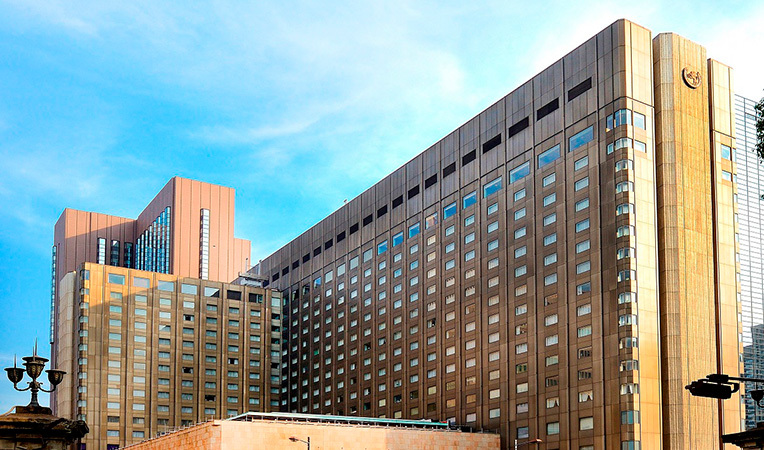 Look forward to using the outdoor pool which is lit up at night. 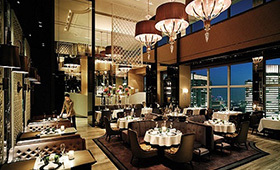 Shangri-La Hotel A luxury hotel which develops internationally based in Hong Kong.2 minutes walk from JR Tokyo Station. 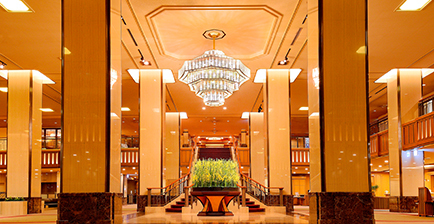 Palace Hotel Tokyo 5 minute walk from Tokyo station, Marunouchi north exit. 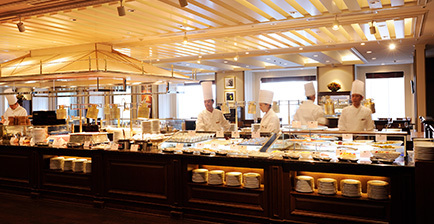 2 minute walk from Otemachi (Subway) station.